Welcome to Little House on the Prairie! 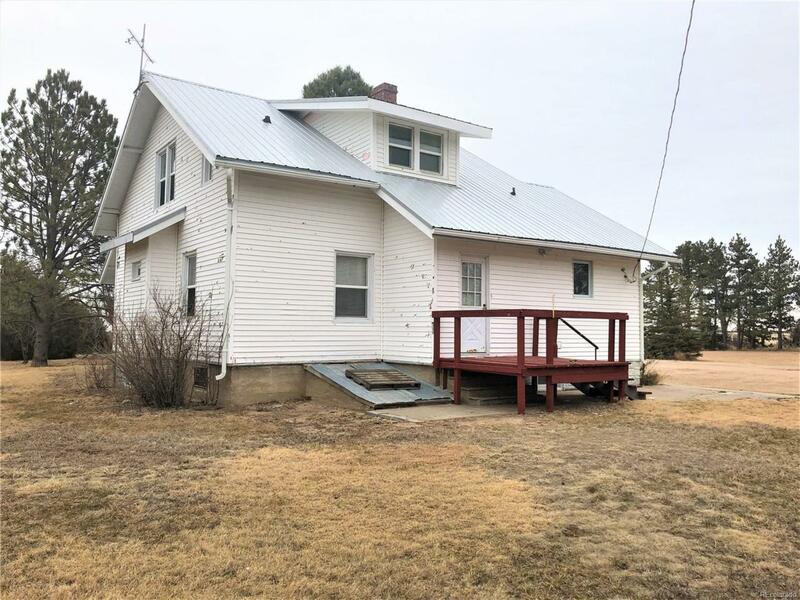 This beautiful country home is located just outside of town along County Road 4. The home is a 1927 Sears, Roebuck and Co. Catalog home. 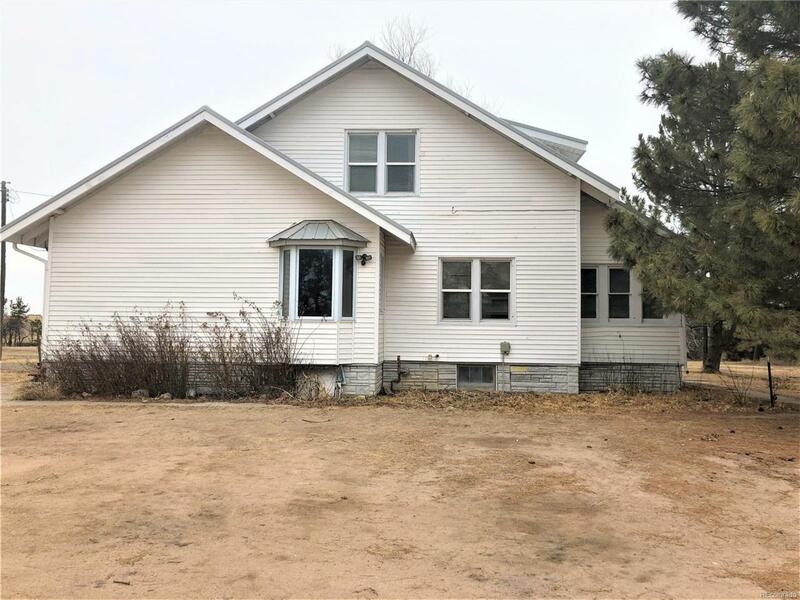 This two story 5 bedroom, 2 bathroom home is a farmhouse icon. 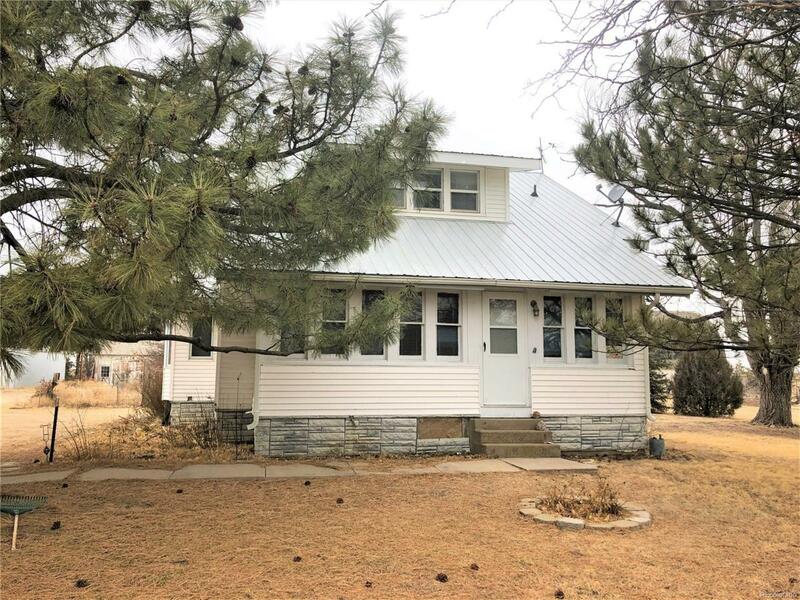 With original features including wood trim throughout, this home has stood generations of farm and ranch families. Located on 53 acres of pasture, this is the ideal country property to raise various farm animals. The basement is currently unfinished, but it does have high ceilings which would lend itself nicely if someone would want to finish the area. The showpiece of the property is the Sears, Roebuck Catalog Barn. This barn is in need of some TLC, but it is truly a one of a kind for the area. Other buildings on the property include a blacks smith shop and a metal building with cement flooring that was constructed in 2003. This truly is a property that has many unique features and the new owners will be very lucky to call this place home!